More than 35 million Americans suffer from hearing loss. 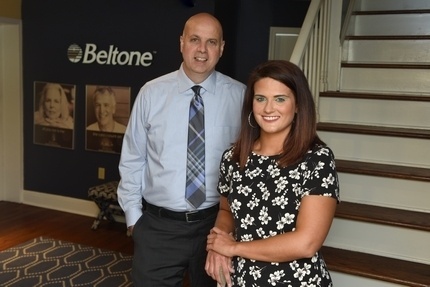 Beltone is proud to bring the most trusted brand of high-quality hearing products and care to customers throughout Central PA. Studies indicate that hearing loss can impact individuals in many ways: emotionally, physically and financially. Hearing loss causes incredible stress, especially when accompanied by tinnitus (ringing in the ears). It’s linked to both memory loss and dementia. Not being able to hear properly can also impact an individual’s earning power by almost $30,000. Beltone works with patients to provide a world of better hearing. But more than that, we go the extra mile to ensure that patients are completely satisfied throughout their experience. From the initial consultation to the purchase of their hearing aids and well beyond with the BelCare™ program, Beltone provides continuous support. To open the door to better hearing, visit a Beltone Hearing Aid Center today, with locations throughout Central PA.
To receive a high-quality hearing product from Beltone, it all begins with a comprehensive hearing evaluation. Our goal is to provide hearing aids to only those who need them. 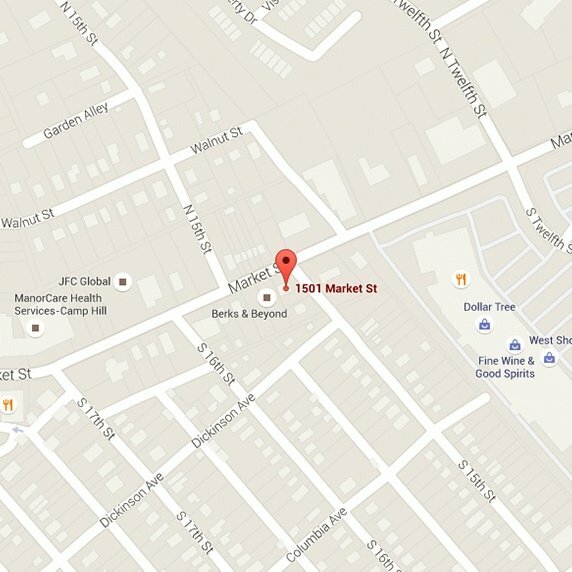 The hearing screening can be performed at one of our convenient locations in Central PA. But if travel or health issues make it difficult to visit a hearing test center, one of our experienced audiologists will come straight to your home. An audiogram will be provided after the screening, which is a visual representation of the extent of your hearing loss. Beltone guarantees to only fit customers with hearing aids if the results of their screening warrants this. We’re not just selling a product — we’re in the business of helping those in need. Beltone is there for every customer who enters into one of our Central PA hearing aid stores. We walk them through the process before, during and after. We offer payment plans to those in need of financial assistance. And once you walk away with one of our products, we want to keep you happy and hearing. BelCare™ ensures that patients are satisfied with their hearing aids for years to come. The purchase of a Beltone hearing aid gives you access to any of our Beltone Hearing Care Centers. We realize that hearing aids are an investment and we help you protect them. Tune-ups or repairs can be performed at any of our Central PA locations. We don’t just fix your hearing device — we tailor our service to ensure better hearing for our customers. Don’t let hearing loss rob you of one more day. Contact one of our Central PA locations to schedule a hearing evaluation today.